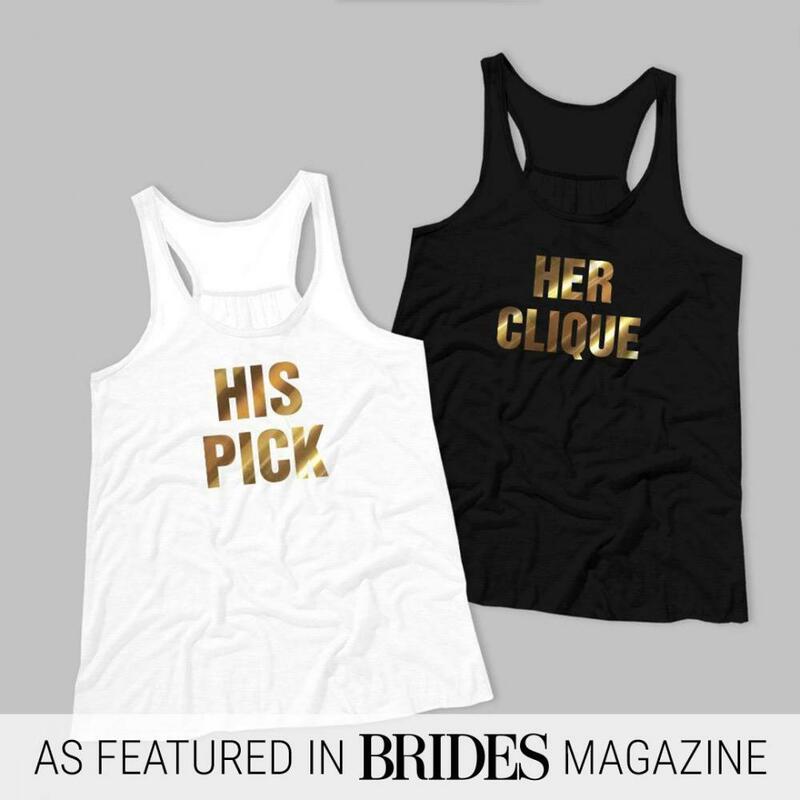 Customize cute matching bachelorette shirts for his pick and her clique! 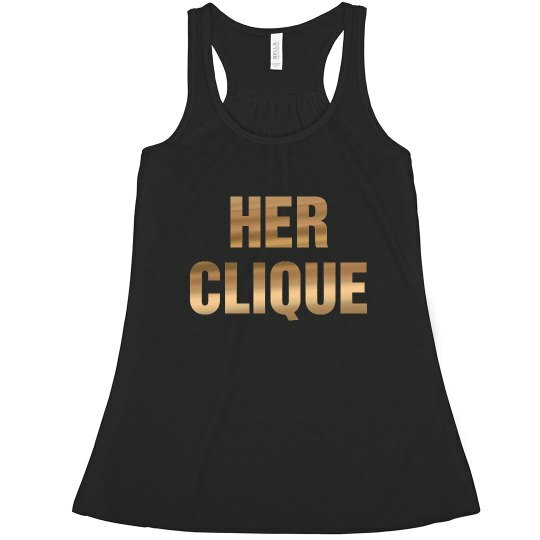 This is how it works: you get this shiny metallic "Her Clique" design on the black tank top, and you buy it for all the girls in the bachelorette party. Then you get a similar design (but this time on a white tank top) for the bride, and it says "His Pick". Then you guys are all one big matching tank top group and you look terrific. 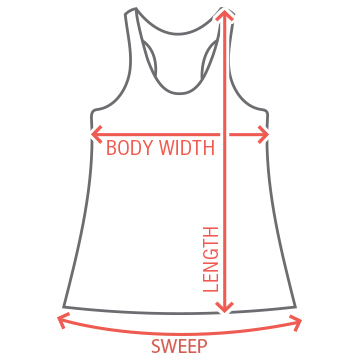 Everyone will be asking "Where'd you get those tanks?!"